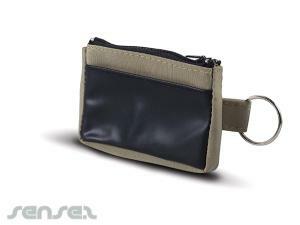 Nothing suitable in promotional coin banks? 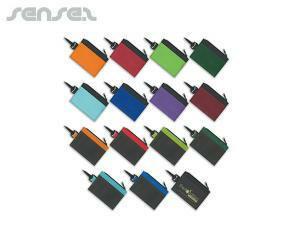 How about custom branded fortune cookies, logo printed corporate money clips or one of our promotional wallets? 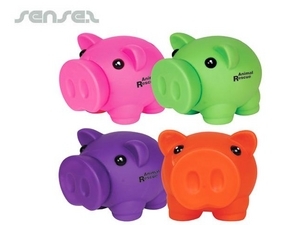 Promotional coin banks and logo printed money piggy banks or promotional money boxes with business branding are a fun and long lived promotional give away for financial institutions such as banks and mortgage firms! They make cute give-aways by businesses for advertisement not only for the little ones! 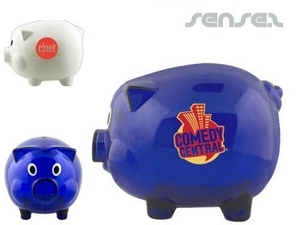 These promotional piggy banks or money boxes can be customized with your corporate logo or design, they are a great display tool as well as a cherished premium give away! Kids love these marketing gifts especially! Logo printed coin banks are available in a range of shapes, such as house shaped coin bank, frog shaped coin bank, football shaped coin bank , brick shaped coin bank, car shaped coin banks or how about a coin bank in the shape of a safe? Great for security aimed advertising campaigns, such as anti-virus software or other house or banking security promotions. Another fun and stylish coin bank is the custom logo printed emergency box coin bank that definitely stands out from the crowd with its clear window face. 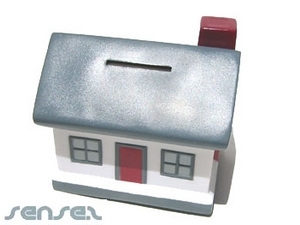 Our range of fun novelty coin banks and money boxes with your corporate logo printed make a perfect gift to kids or mortgage companies wanting to promote their financial services in a savvy way. 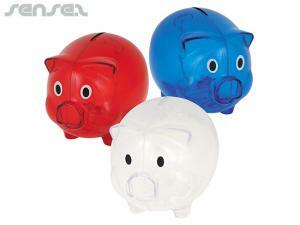 Piggy banks in shape of pigs, frogs, houses or cars are just some of the unique money box shapes we have on offer. 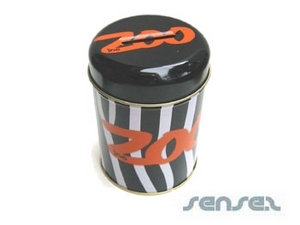 Personalized coin banks are a great tool especially for kids products to attain brand loyalty and brand awareness. 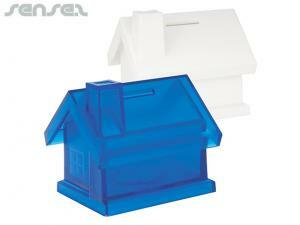 Car shaped coin banks are ideal to promote car petrol efficiency, and therefore financial saving involved. A good old staple is the classic pig shaped coin bank with branding, we have 3 different promotional pig shaped coin banks to choose from. 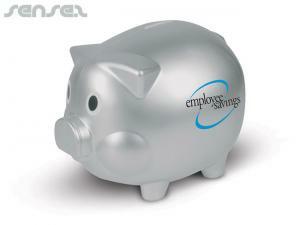 These little piggies make cool promotional items that will be well received by your target market. An ideal promotional coin bank for finance institutions is the money bag shaped coin bank, or for environmental promotions choose the globe shaped coin bank- great for emissions savings promotions. Or if you are looking for a specific shape please don't hesitate to contact us, as chances are that we can produce them anyway.